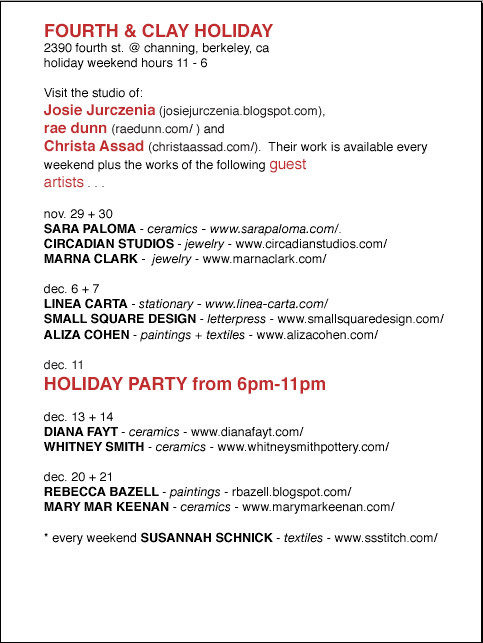 my studio will be open THIS WEEKEND as part of the berkeley artisans holiday open studios ! this will be the only weekend i will be open for the rest of the year. i have lots of new AND old work for sale . 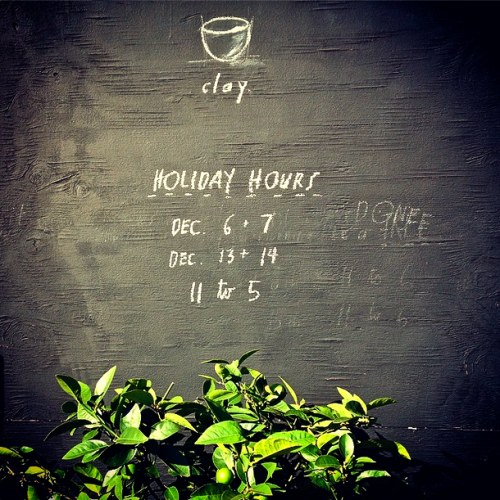 . .
my studio will be open these holiday hours. it’s part of berkeley artisans open studios. there are MANY studios nearby open to the public. i love this time of year when you can go inside someone’s studio and see where the art is actually made ! BUY. LOCAL. 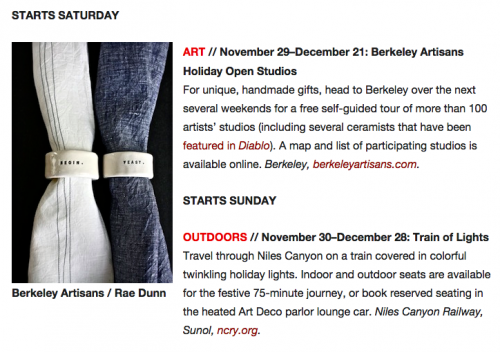 thank you DIABLO MAGAZINE blog for promoting Berkeley Artisan Open Studios (and especially for using an image of my work). berkeley open studios starts THIS weekend ! 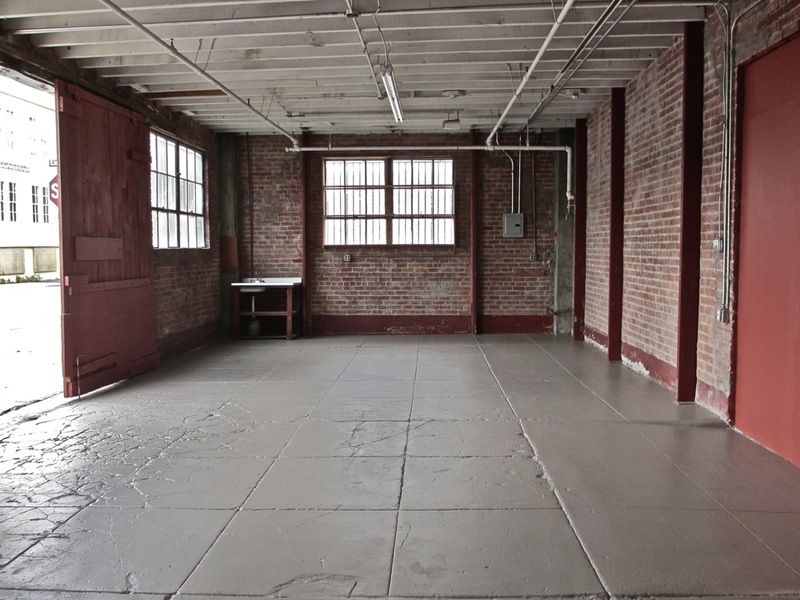 there are 100 artists opening up their studios to the public. now is your chance to go meet the artists in person and see their work spaces . . . get out there and have a peek ! wilma and i were THRILLED to make it in the YELLOW BOX ! 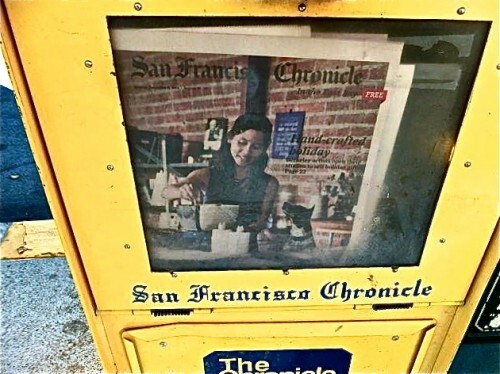 THANK YOU san francisco chronicle. wilma + i were very honored to make the cover of the SAN FRANCISCO CHRONICLE east bay guide ! 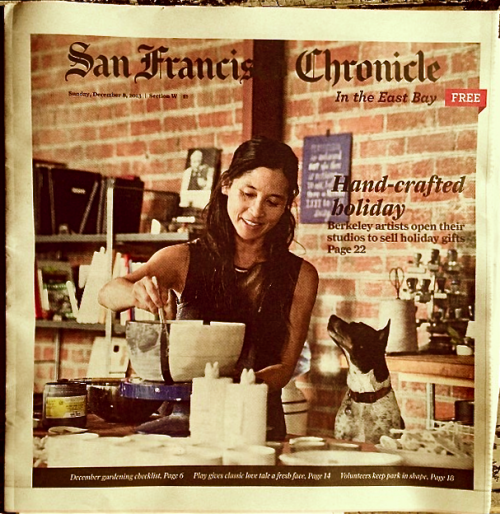 the story was about BERKELEY OPEN STUDIOS which is going on now until the end of the year ! my studio will be open this weekend AND next weekend. come by for a cookie and some holiday shopping . . .
yesterday i had lunch at o chamé, one of my favorite restaurants ever. i had a gigantic bowl of soup with soba noodles and grilled oysters. it was so clean + pure + delicious . . . just like nectar of the GODS. and one of the best things about o chamé is that it is right down the street from our studio. 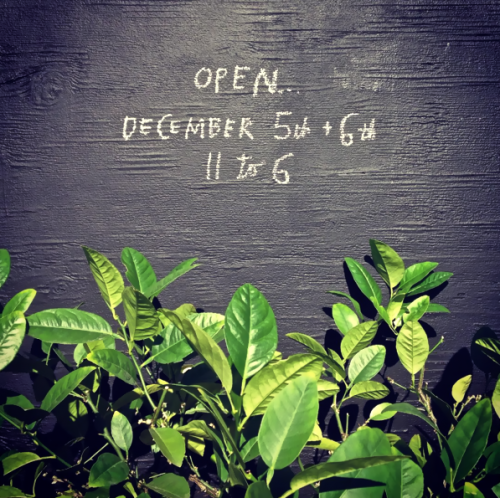 and speaking of our studio, it’s the first saturday of the month, so we are OPEN all day. come down and kill 2 birds with one stone. o chamé + 4th and clay. (and we always have cookies to eat and dogs to pet). our studio is open for the next FOUR WEEKENDS and we invited 11 of our very talented friends to join us in open studios. 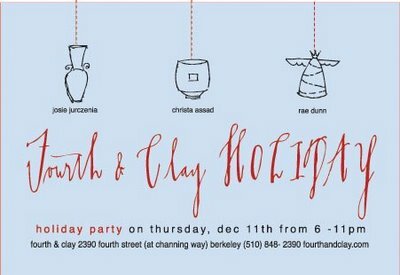 there will be jewelry, stationary, textiles, paintings and of course lots-o-clay. click on the lower image to see who, what and when, and if you are around on december 11th, be sure to come to our big holiday party. it’s going to be a fun-filled-fiesta with live music and scrumptious treats to eat AND to buy.